There are a number of collections that we will be exhibiting at Techvana. The first is Mark & Katie’s collection which you can view here. There are also a number of pieces that have been donated directly to the Techvana Charitable Trust that we are currently putting into a database so it can be listed here. 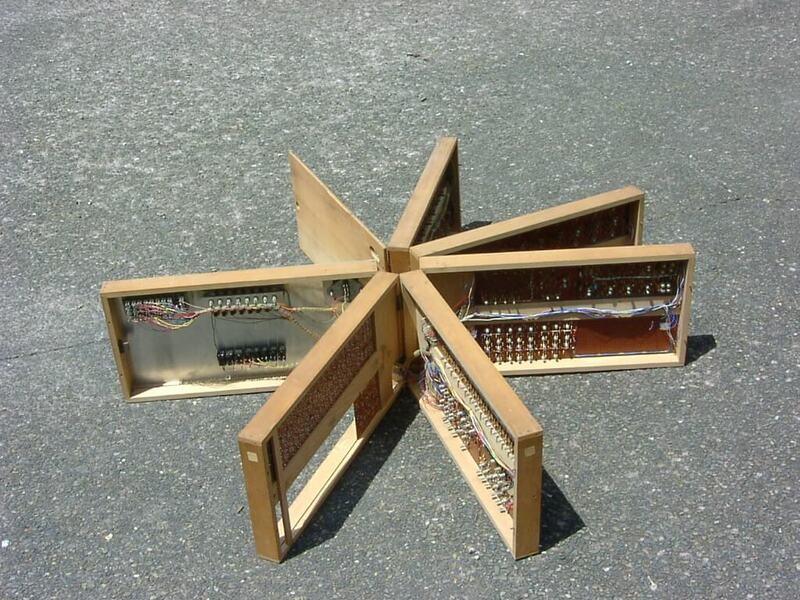 One of the most recent donations is a hand built computer that contains ~800 transistors, a massive 5 bytes of memory and no integrated circuits. 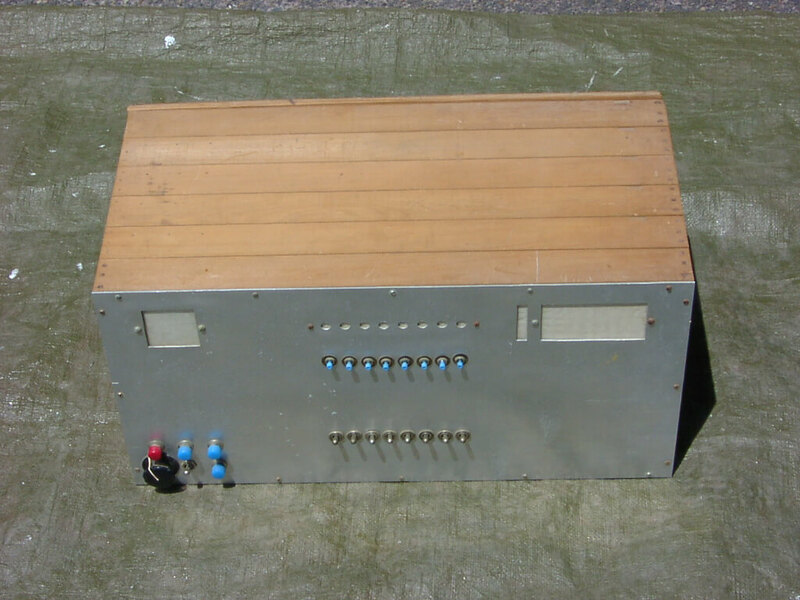 This was built by Mike Tritt and Bob Jordan in 1967 and is based on an article from Wireless World magazine. If you have anything that you would like to donate to the museum, then please contact us.